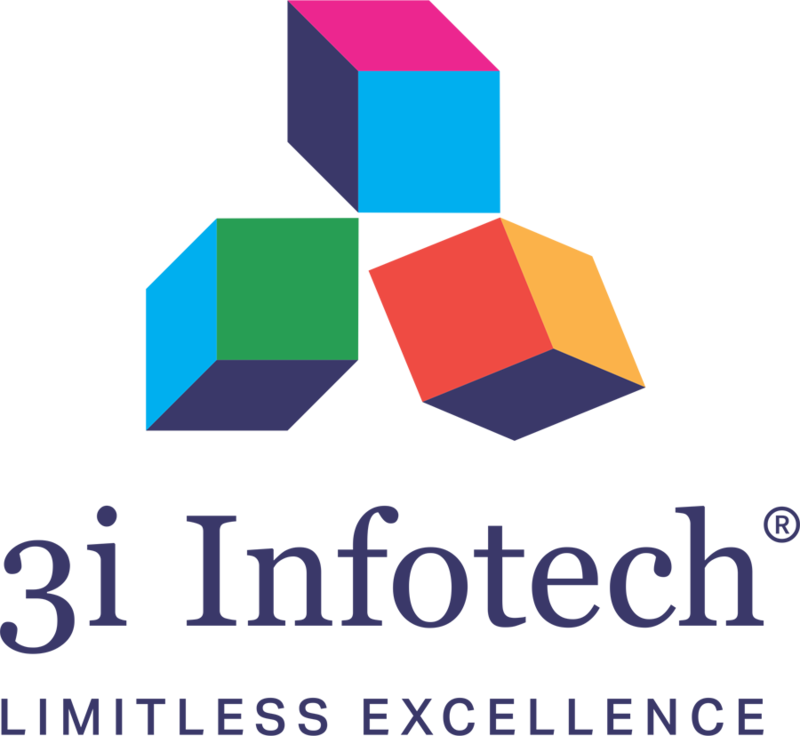 Bangalore, May 30, 2018: 3i Infotech Limited (BSE: 532628, NSE: 3IINFOTECH), a global Information Technology company has launched Maggie – Your Virtual IT Engineer. Maggie is part of cognitive service desk that will help contact centres to address hundreds of user requests simultaneously while successfully meeting the expectations of the digital-age users anytime, from anywhere. Powered by Artificial Intelligence, and combined with Natural Language Interface, which helps it understand user queries and learn from past experience, Maggie reduces human intervention in communication and operations. In today’s digital atmosphere, the operation center’s role as a competitive differentiator in a business is principally reliant on its ability to take swift action, continue to learn from experience and apply intelligence on the go.